Nestiny is the Homebuyer's Champion! 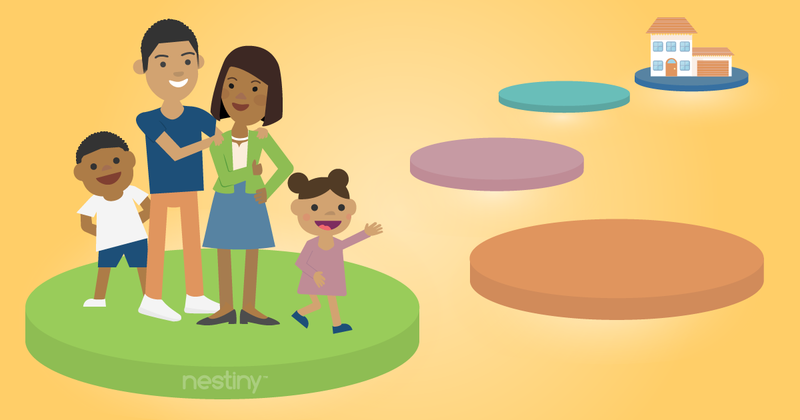 Nestiny accomplishes this by providing a free and simple web-based experience to guide you through a personalized educational process to self-discover your readiness to buy a home. 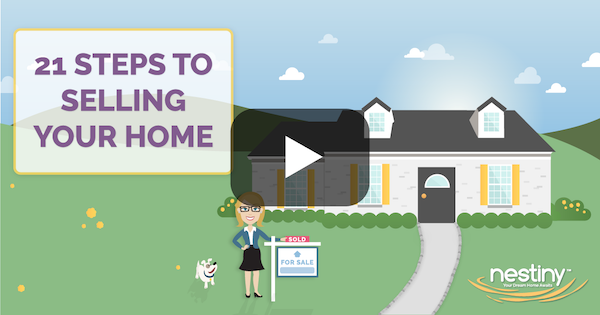 Watch the video below to learn how to get started on your homebuying journey! However, to jumpstart your initial conversations with your loved ones and eventually your Agent, we have developed the Ready Report to assist you, your family and your Agent in having the most productive preliminary consultation possible. The Ready Report gives you a priceless glimpse into your total readiness to buy a home like never before. Just invest a little time into this powerful exercise and before you know it, you'll be well on your way to discovering what matters most to you in your next home with your Journey Homeward and gaining insight into how much you can truly afford with our True Affordability Tool, You'll now rest easier knowing that you have taken the vital first steps to proactively manage your home purchase journey and make more informed decisions.. Your personalized Ready Report will guide you and your Agent quickly through each of the most critical aspects of home buying and keep you both on track so that your expectations are clear from the beginning. Your time invested upfront will pay off greatly by saving you and your Agent time and stress. Get started on your Journey today!